Elliott took possession of its mixed-use site from Forrest last week following the firm’s financial problems. Elliot has moved quickly to replace Forrest on its sites after Careys was appointed last week to build the concrete frame for the developer’s £70m twin-tower Residence project in Salford. Vermont will step in immediately at the Aura job employing the existing Forrest site team. 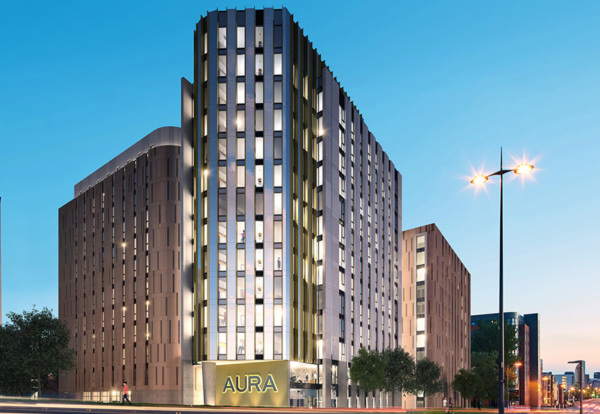 The £100m Aura development in Liverpool comprises 142 homes and more than 1,000 student beds and is fully sold out. 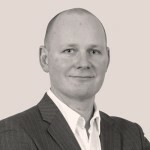 Lawless said: “Our priority has always been to protect the interests of our investors and I’m pleased that we have put this issue behind us and can focus on delivering two great schemes for them.